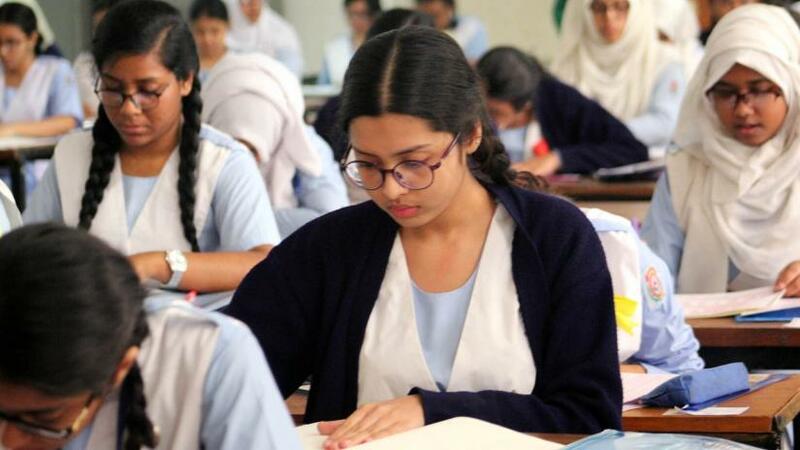 The ongoing Secondary School Certificate (SSC) and equivalent examinations of eight general boards scheduled for on Feb 16, 17 and 18 will be now held on Feb 26, 27 and Mar 2 respectively due to unavoidable circumstances. On Feb 26 the exam will begin at 10am while the exam of Feb 27 and Mar 2 will begin at 2pm and 10 am respectively, an official release said. Education Board has also rescheduled the practical exams of SSC and equivalent examinations. The practical exam of Music (Sangeet) of Feb 26 now will be held on Mar 3 at 10am. Besides, all other subject’s practical exams under these eight boards scheduled to be held from Feb 27 to Mar 5 now will be held from Mar 4 to Mar 10 next at 10 am, the released added.